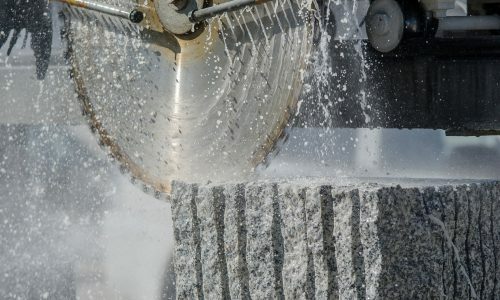 Granite is one of the world’s toughest natural materials and it’s formed over thousands of years by intense heat and pressure in the Earth’s surface. 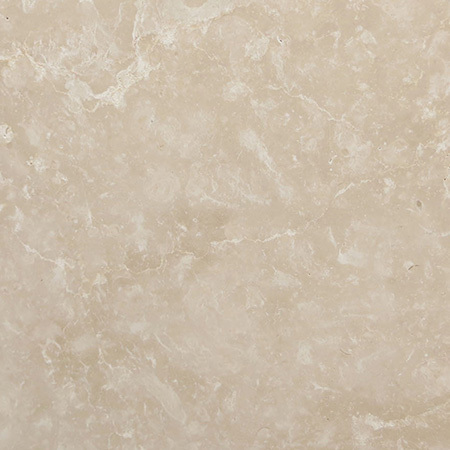 This rough and tumble beginning is what makes it an ideal building material as it can withstand heat and resist damage as well as being waterproof and stain-resistant. 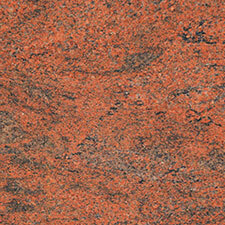 One major advantage to choosing a tough granite worktop is that it needs very little care. 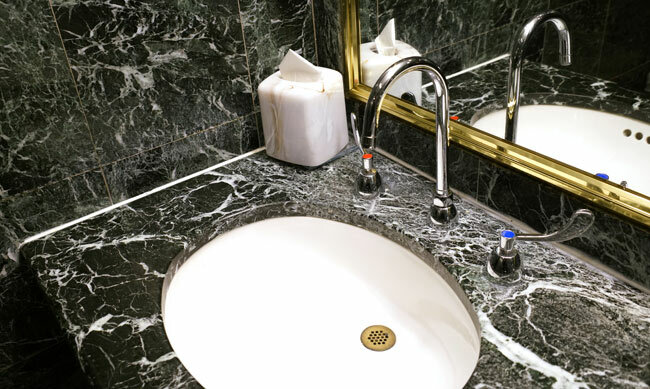 In most cases, a wipe with a damp cloth will be enough to keep your granite worktop clean and fresh. Bleach and other harsh chemicals should be avoided as they may dull the polish or cause pitting. As well as being bad for the planet, strong chemical cleaners can cause skin problems and even breathing difficulties so are best avoided. 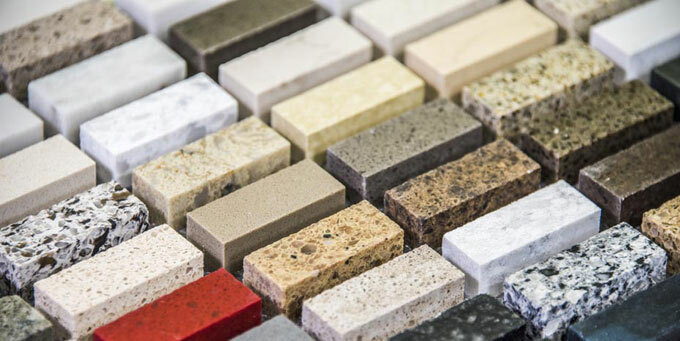 Granite is intrinsically non-porous and waterproof, which means that bacteria, food particles and liquids can’t be trapped or absorbed by your worktop. 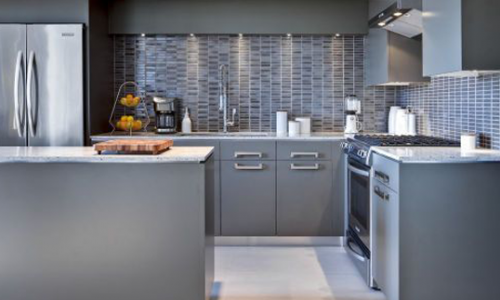 It’s a healthy, food-safe choice for any kitchen as food, dirt and other mess stay on the surface waiting for you to wipe them up. 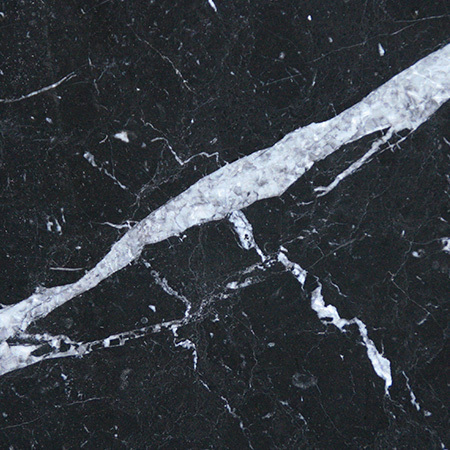 A continuous granite slab also eliminates the need for grouting, which is a prime place for dirt to build up. 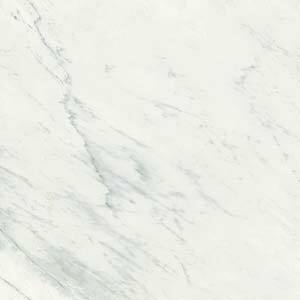 Granite is as tough as rock – it’s one of the hardest rocks in the world, in fact – and it’s heat proof, waterproof, stain-resistant and hard to scratch, chip, dent or damage. You don’t need to worry if a guest forgets to use a coaster or you forget the trivet when pull a dish out of the oven and set it on the side – your granite worktop will take all these knocks and bumps in its stride. 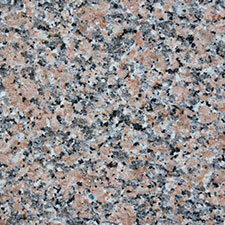 The beautiful patterns, textures and colours you see in a finished granite worktop are 100% natural. 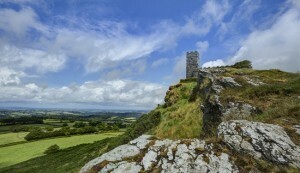 They’re created by the circumstances in which the granite forms. 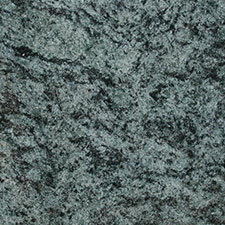 For example, if copper is present then the granite may be green coloured while iron gives a red tint. 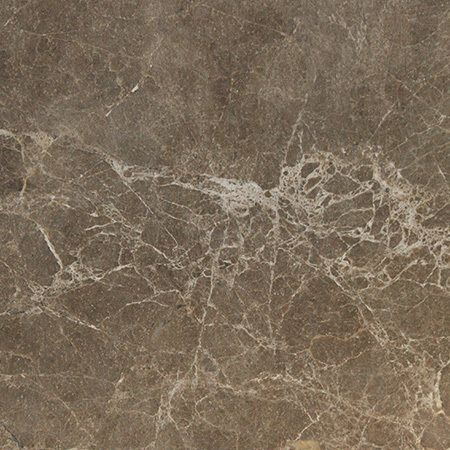 Other environmental factors create the patterns and textures you’ll see. 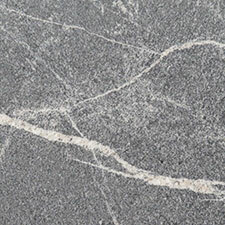 These factors are never the same twice, so stone from different quarries can look very different. 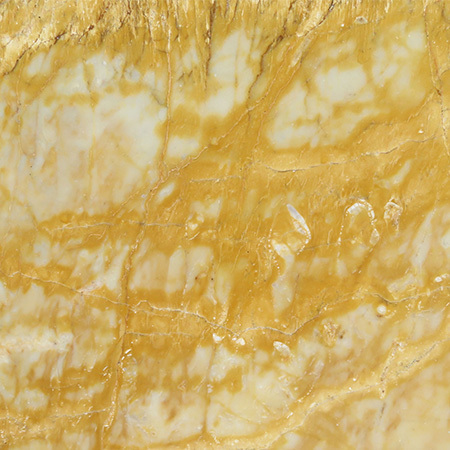 Even two slabs from the same quarry may be different shades or patterns. 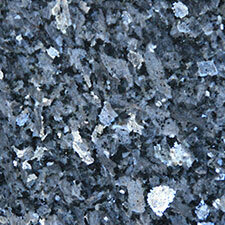 This means that your granite worktop will be completely unique – nothing quite like it has ever existed before.